the main sights of the city. 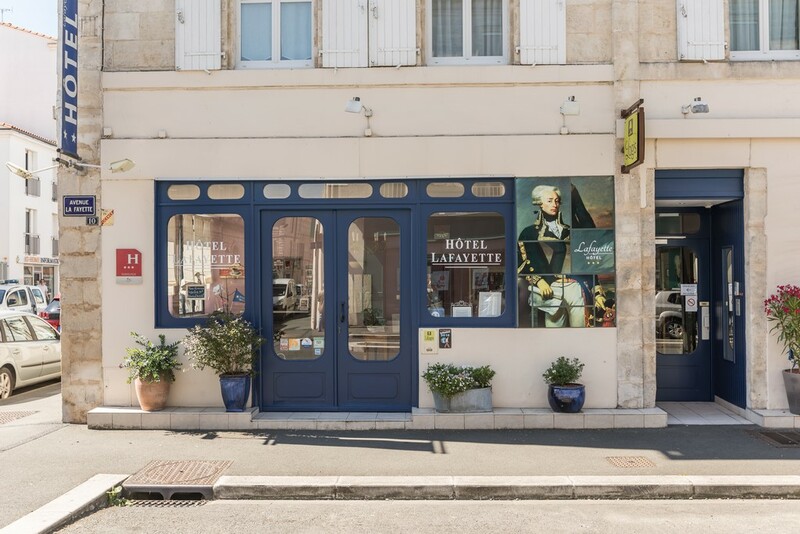 You are a 2-minute walk from the city's main sights, the frigate Hermione, the National Marine Museum and the Corderie Royale are around the corner. 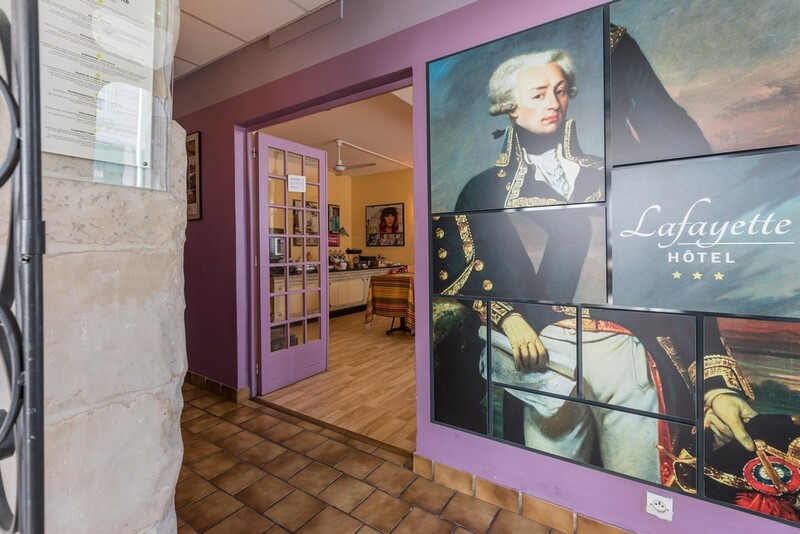 Park your car in the free parking lot and stroll through the old Rochefort in the footsteps of the Marquis de Lafayette, Jacques Demy and Pierre Loti. 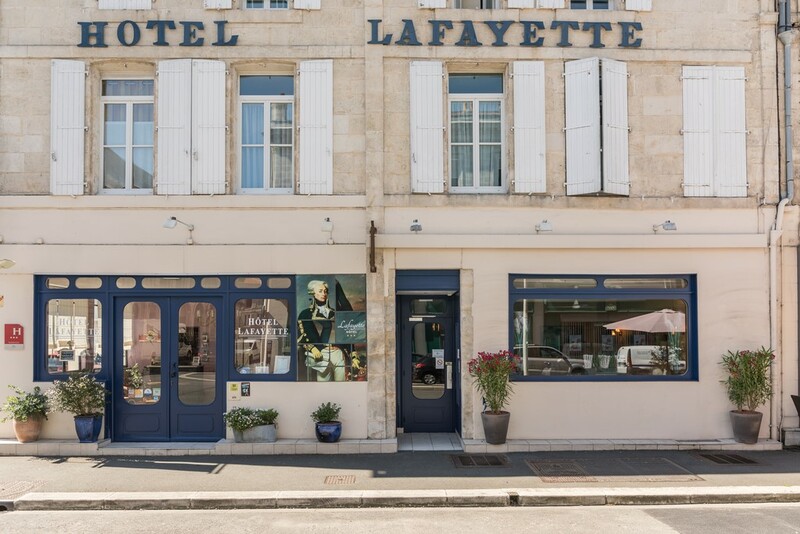 Far from the uniformity of chain hotels, the hotel Lafayette welcomes you in 23 rooms all personalized and adapted to your needs. The breakfast for us is sacred! Bread, pancakes, jams, homemade pastries, fresh fruit juices and many other delicacies will allow you to start the day with a good foot or even a good pedal for our cycling friends. Our hotel is labeled "Bike Home" and Velodyssée! 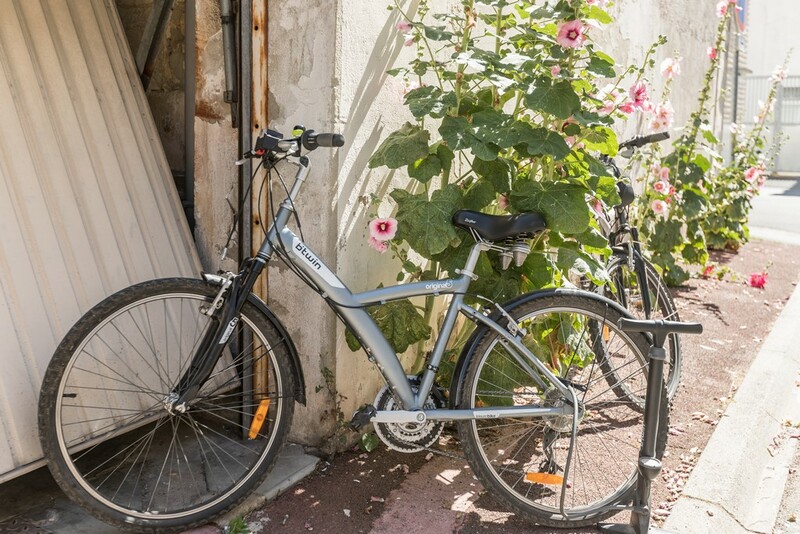 We offer a free garage for motorcycles and bicycles. 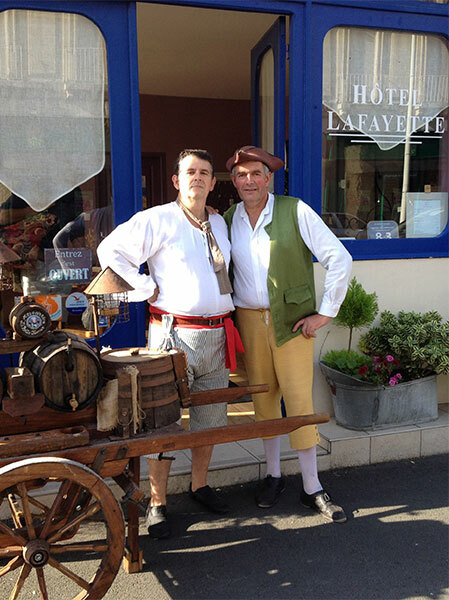 If you enjoy an authentic and human hotel, do not hesitate and visit us. See you soon! 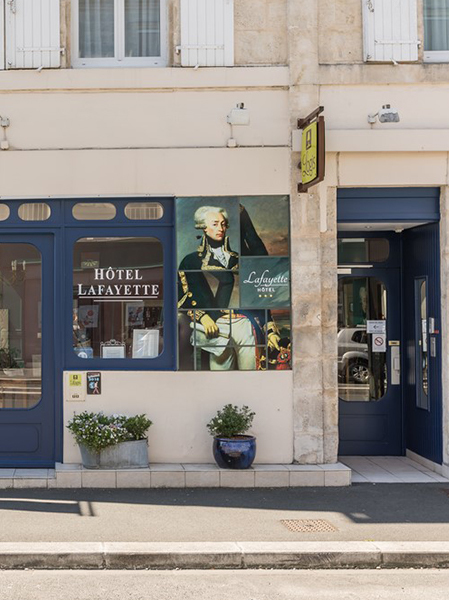 Book your room at Lafayette! For any reservation or for any inquiries, we invite you to contact our team by phone at 05 46 99 03 31 or by e-mail by visiting our contact form. We will get back to you as soon as possible with the information you need to organize your stay.